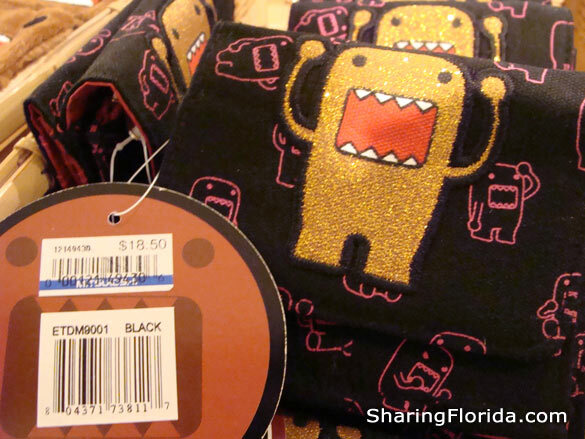 Photos taken at Epcot, part of Disney World. 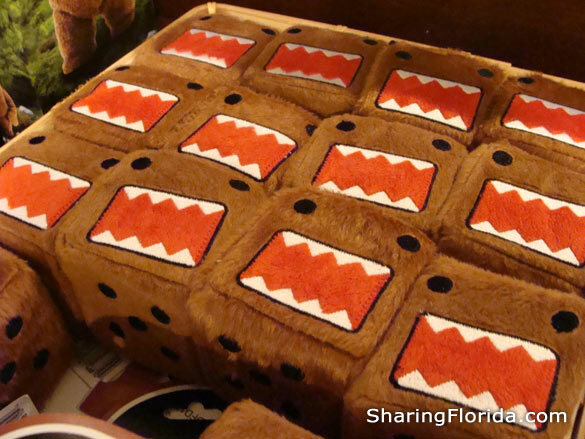 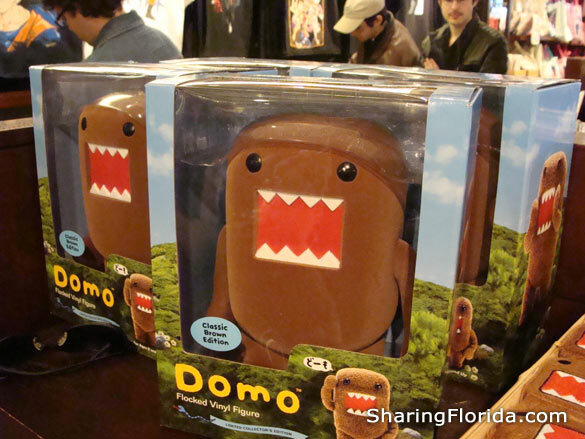 The Domo merchandise is quite popular. 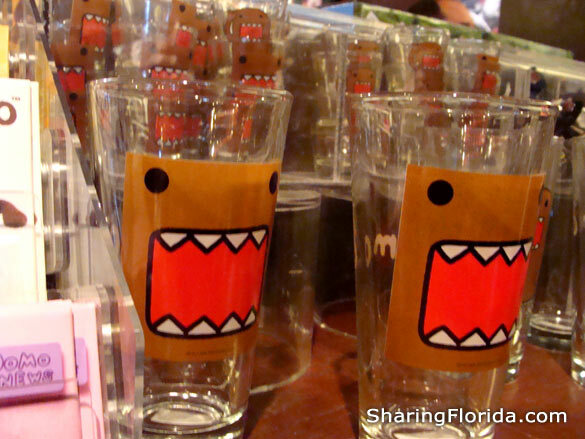 The items seen were shot glasses, stuffed shaped DOMOs and Shirts.